We started RigUp over four years ago to build the premier marketplace for oilfield services. 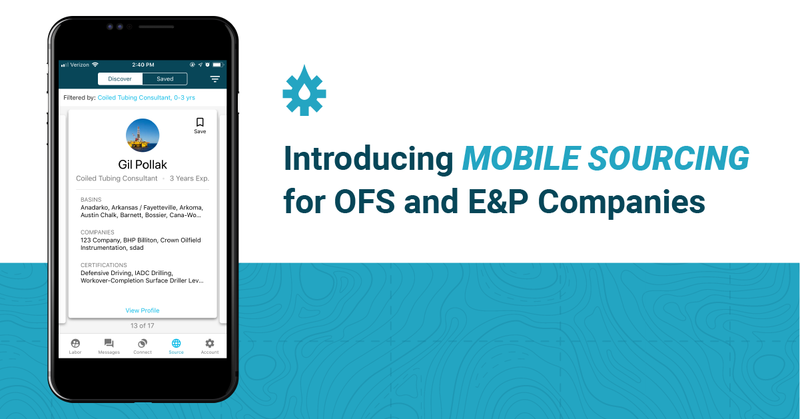 Our product began as a mobile app for the field and has grown into the leading on-demand marketplace for the energy industry. Today, our growing team has enabled RigUp to double down on our mission of empowering the people who power the world. 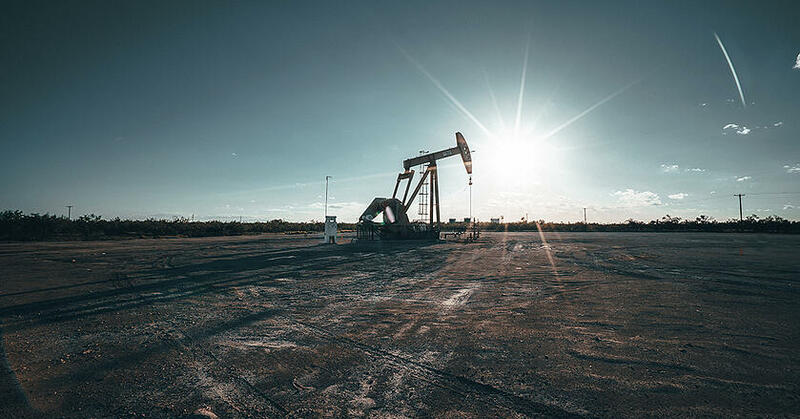 We connect E&P companies and service providers through technology–helping the energy industry get to work faster and more effectively. 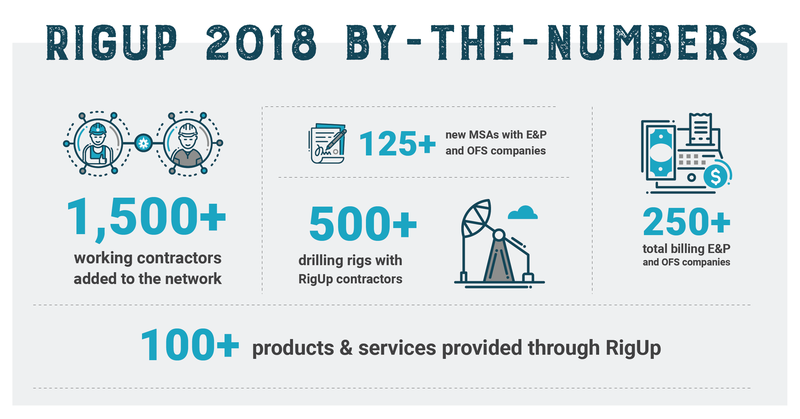 We're grateful for the support of over 250 E&P & OFS companies, who've helped us pave the road toward a safer energy sector and American energy independence. In 2019, we’ll continue to enhance our product offerings to meet the needs of our users–upcoming features include: mobile sourcing, certification tracking, digital invoicing, and better processes for independent contractors to find new opportunities in the industry. Our team looks forward to delivering you our very best in 2019. In the meantime, check out these highlights from the past year at RigUp. From our family to yours - Happy New Year!